Lucky for you Apple device users out there, Emirates has an iOS app that will work on all of your devices. The Android apps from Emirates work with all Android phones and tablets from various manufacturers (Samsung, LG, Google, etc. ), and Android Wear watches might also be compatible. As you might expect, the Android app from Emirates has the same familiar functions as the iOS app. 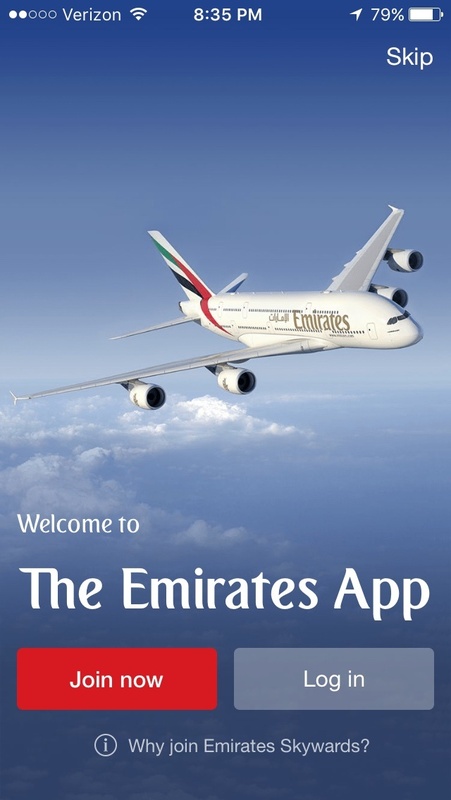 As an alternative to mobile apps, check out the website of Emirates by clicking right here.